Cool car of the week! Cool car of the week: 2012 Range Rover – full sized. Cool car of the week: 2008 MINI Cooper S! 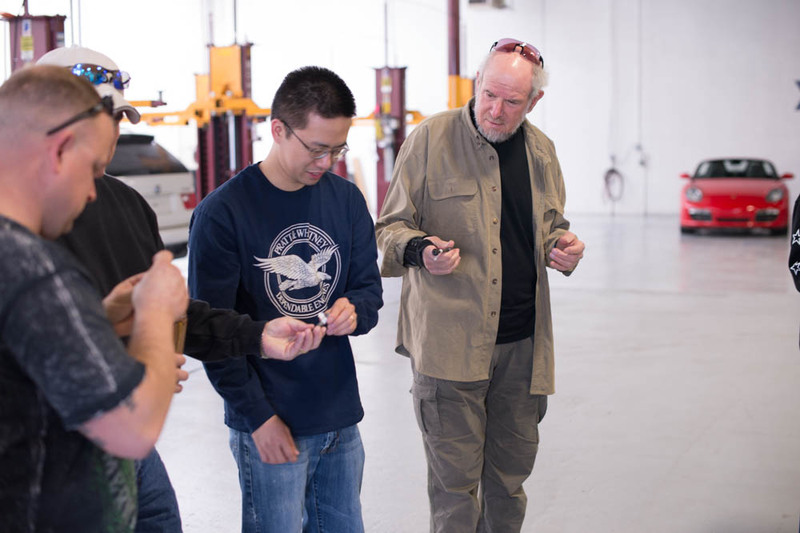 First up was a quick lesson on fasteners, their materials, the advances BMW have made, and the importance of torque specs. 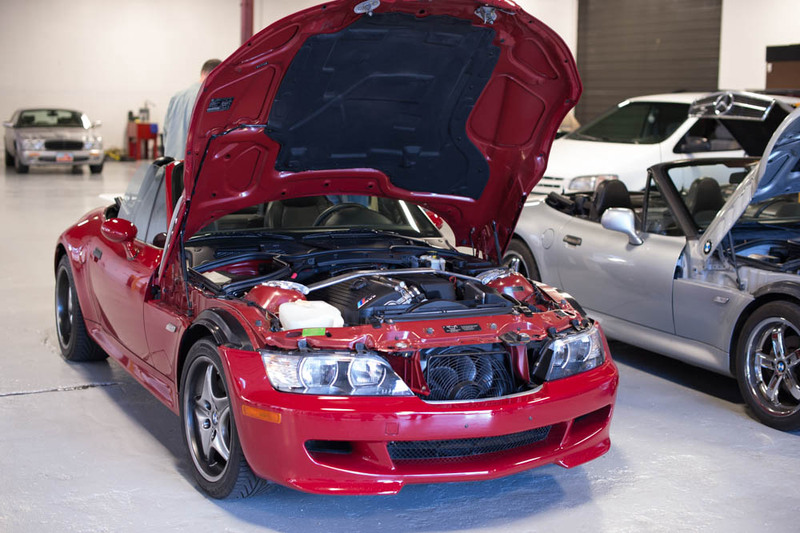 Our second topic was all about BMW’s cooling systems. 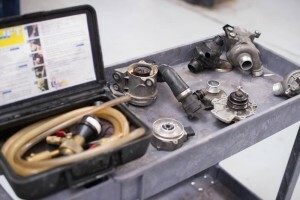 Including water pumps, system bleeding, electric water pumps, and why thermostats can set check engine / service engine soon codes in the engine computer (DME). 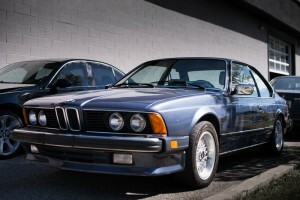 There were no shortage of cool BMWs visiting – check out this beautiful 6-series! A special thank you to the Utah BMWCCA chapter and to Michael Bontoft for the photography. See you next year! Post by Integrity First Automotive. 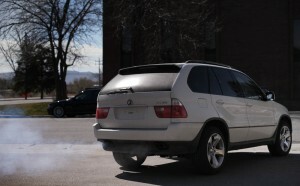 Failed Emissions in Salt Lake County?? YES: the test has changed and YES for these cars it is (generally) HARDER to pass! Cars in this age range have to pass an actual exhaust ‘sniff’ test. 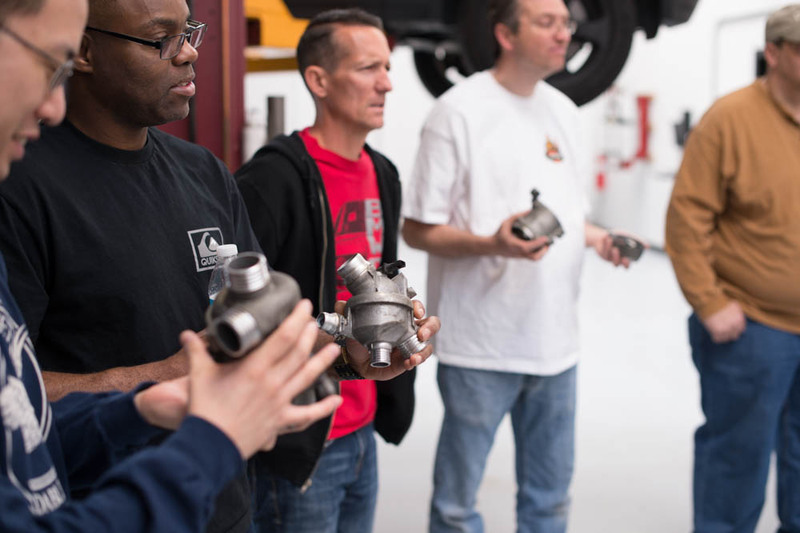 The machine at the emissions test station measures pollutants in the exhaust – the ones that Salt Lake County care about are: Hydrocarbons (measured in Parts per Million or PPM), NoX (nitric oxide), and Carbon Monoxide or CO (measured as a percentage). Your emissions report also contains your vehicle’s emissions of CO2 and O2 but these are not regulated. 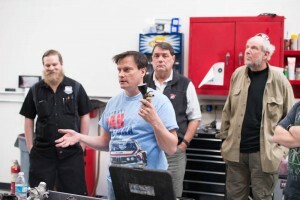 Having to pass an exhaust sniff test is not new for these vehicles but what is different is how the test is run. 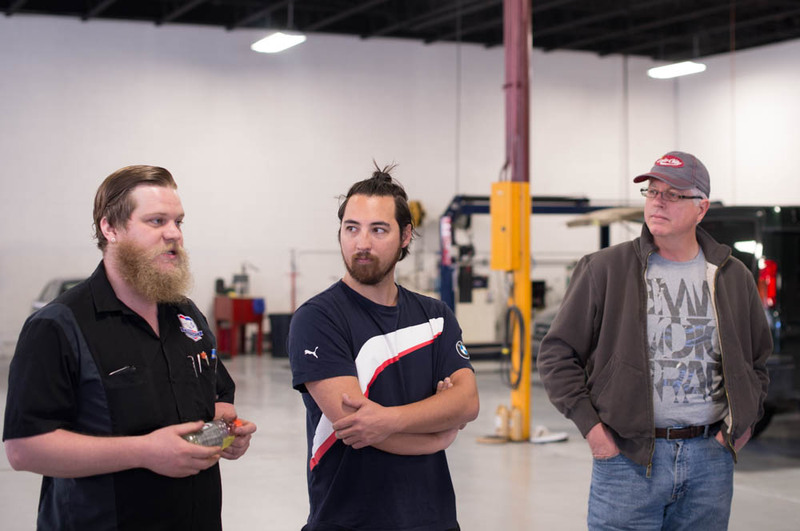 Historically an exhaust test was run with your vehicle on a dynamometer (with the vehicle’s drive-wheels running on a treadmill device) to test your engine under load. The big change is that now the exhaust is tested without the dynamometer but at two engine running conditions: idle and 2500 RPMs. Unfortunately we’re seeing a trend of vehicles in this age range (1968 – 1995) that would pass the old test but cannot pass the new. What’s the problem? We are finding cars that fail this new test are failing the idle test. Typically they are showing results of a rich running condition (HCs that are too high coupled with high CO readings). These older cars were built with simpler engine management systems (if any at all!) and typically to get the car to idle well without stumbling/stalling at idle or hesitating when accelerated from idle the engine was tuned to run a little on the rich side to improve how it ran. 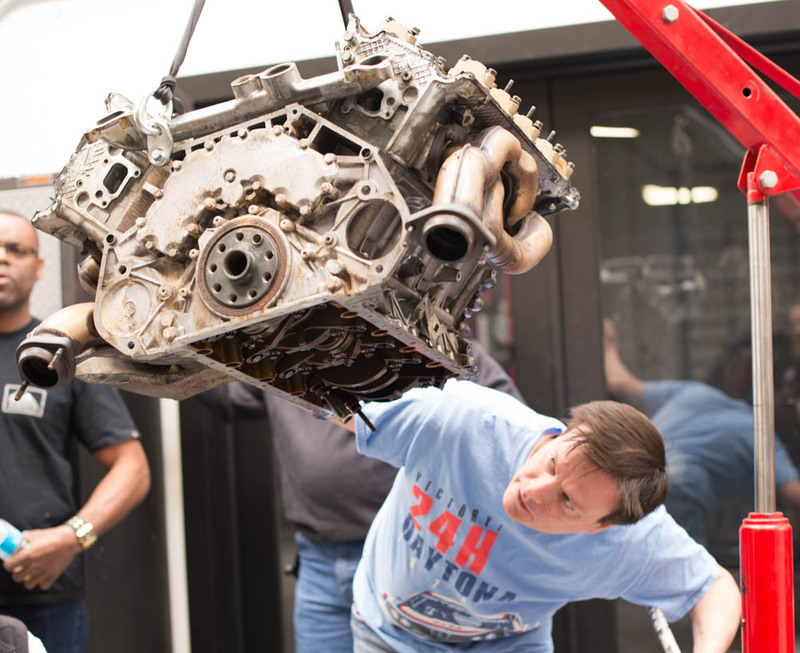 Today’s engines and their engine management systems can react quicker to a change at idle and thus can be run more lean at idle. So this compromise of running a little rich to tame the engine at idle is causing the vehicle to fail the idle emissions test. What can you do about it? This is the hard part: if your car meets this new emissions-failing profile you may have a lot of work (and expense) in front of you. The only thing you can do is to get the idle-condition running cleaner. 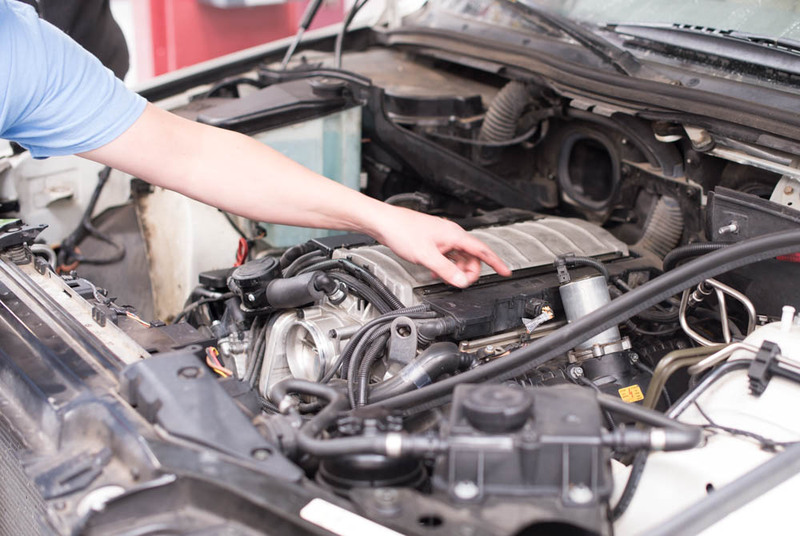 This will require the very best from your car: perfect fuel delivery (clean injectors, perfect fuel pressure management, optimal operating temps, etc), a good condition ignition system, and a healthy mechanical condition of your engine. 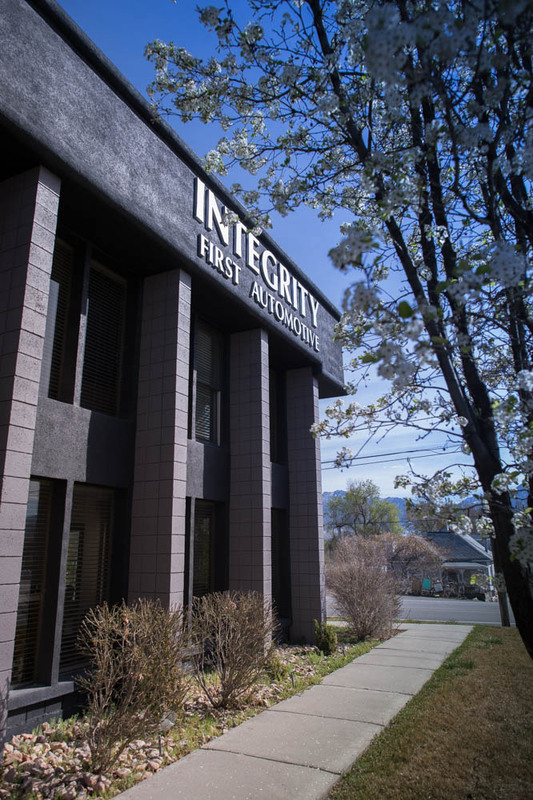 Be prepared to work with a specialty shop (like Integrity First Automotive) that can tune and tweak your car to its optimal emissions performance. 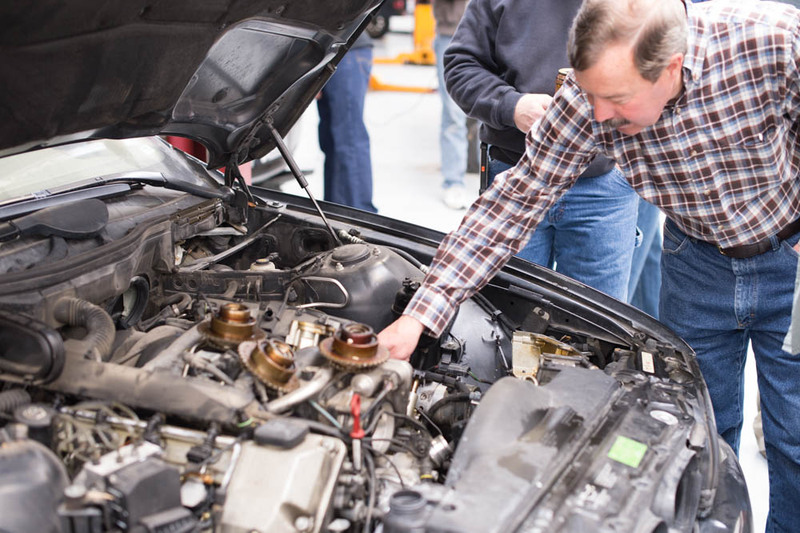 Be prepared that this will require your maintenance to be current, and all of your fuel system to be working correctly. 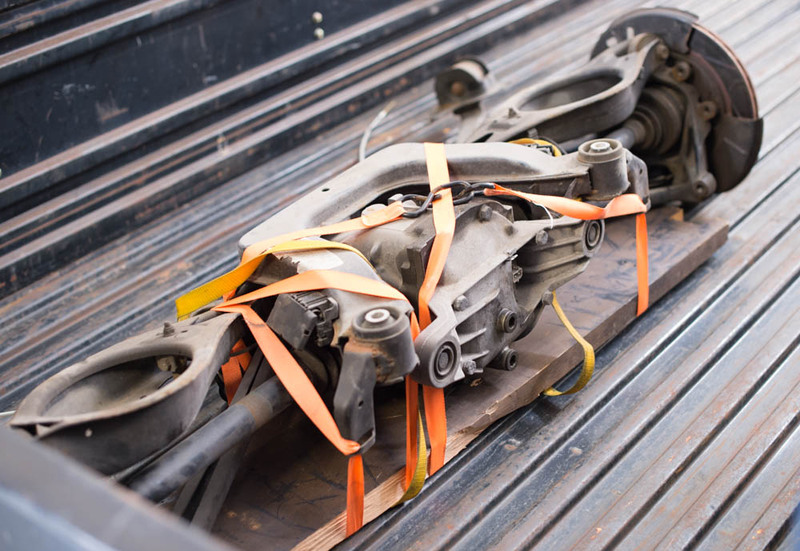 If this can’t get your emissions in range consider thinking outside the box: you may need to improve your chances by improving your vehicle’s engine management. ALWAYS follow the rules or your could be stiffly fined for ‘tampering’ but, where legal, there are a lot of modern solutions to add or improve the fuel injection system on your car. Be aware that this can be a long and costly process. If your vehicle isn’t worth much to you it may be time to consider replacing it. We predict this new emissions test will result in less of these 1968-1995 vehicles on the road in Salt Lake County. Which, ultimately, is probably the goal.